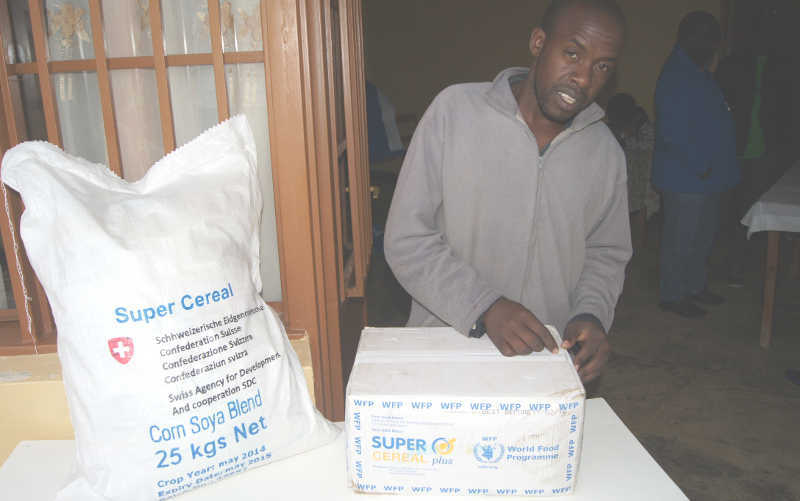 The World Food Programme (WFP) says it has suspended distributing Super Cereal – a fortified blended food – in Uganda after two people died and over 200 were hospitalised after they ate the food which the agency had distributed in Karamoja. The Sunrise has learned that a joint team involving the UN WFP along with the government had brought samples of the food stuff to Wandegeya national laboratory for tests for possible food poisoning. 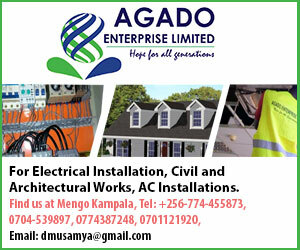 The demonstrated willingness for transparency is critical for the agency because of the potential impact this could have on its reputation but also on saving the lives of millions of people in Uganda. Uganda is currently host to 1.2 million refugees, most of whom are children and women displaced by wars and insurgency in neighboring countries in South Sudan, DR Congo, Rwanda, Egypt, Eritrea, Somalia, most of whom depend on WFP supplies. The agency also noted that it had withdrawn all the Super Cereal fortified food from across the country, as a precautionary measure. The link between Super Cereal and the health crisis came after people were hospitalised in Napak district with high fever, headache just a day after they received the fortified Super Cereal blended food. Reports from the area also indicate that the victims, especially children presented with worrying symptoms of confusion akin to the ‘Nodding Syndrome’ disease especially among children who had been admitted to hospital following the food consumption. “All of them were from or related to five out of 120 families who consumed food they received on 12 March at Alakas Health Centre II. A local government report said the hospital diagnosed them with food poisoning due to unspecified causes,” said WFP. Super cereal is provided by WFP through 44 government health centres across Karamoja and aims to improve nutrition among pregnant or breastfeeding women, and children between 6 and 59 months in order to prevent stunting. The programme provides the nutrients that women and children need in the critical first 1,000 days – a window of opportunity from a child’s conception to his or her 2nd birthday. Inadequate nutrition at this time can irreversibly hamper cognitive and physical development.